The developer behind Left 4 Dead and Evolve, Turtle Rock Studios, has announced a new zombie co-op shooter that's set to be published by Warner Bros. Interactive Entertainment. Back 4 Blood is said to be a premium Triple A title that utilizes the studios talent at making similar titles while also leveraging new tech to create a better experience on current gen systems. Have Questions About Back 4 Blood? 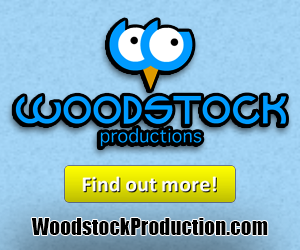 Turtle Rock released a faqs page that has some extra details about the game. 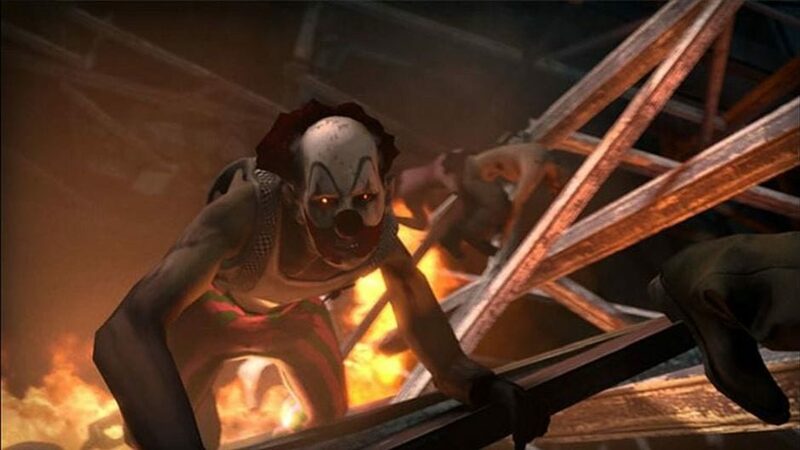 Although, it never mentions post-launch content or microtransactions, and reinforces that Back 4 Blood is a brand new IP that has nothing to do with Left 4 Dead. It also states that the game will contain a campaign and PVP, but points out that it is not a Battle Royale title. Some information can be gathered from the way key individuals are talking about the project. The Creative Direct, Phil Robb, said the studio is adding talent to the team and is using knowledge from previous titles on Back 4 Blood. While the Design Director, Chris Ashton, explained that this project has been on the team's mind for quite some time. "It's hard to overstate what an awesome opportunity this is," Ashton said. "We get to return to a genre that was born in our studio with over 10 years of additional experience and zombie ideas racked up in our brains. We also have some of the best teammates in the business at WBIE, who understand our development process and are equally committed to our player-first mentality. 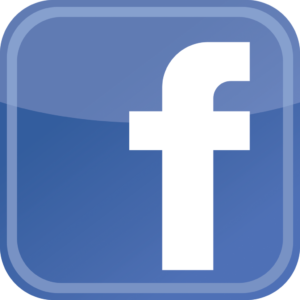 We love being able to announce, so we can start working with the community right away." 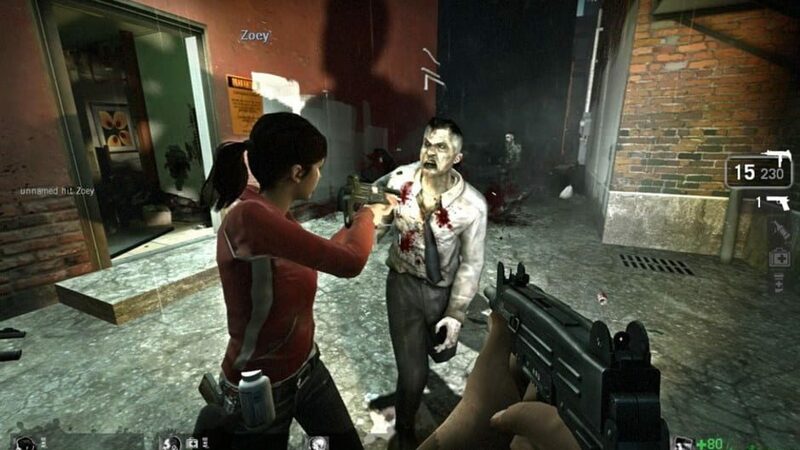 After making Left 4 Dead, Turtle Rock made Evolve which borrowed ideas from the aforementioned title but added a fifth player that took the role of a monster trying to murder their human counterparts. Recently the studio was allegedly working on a new fantasy game for Perfect World, but according to the faqs page that project has stopped development. Be sure to stick around Gigamax Games as more details become available! Borderlands 3, is that you? Borderlands fans have been asking for Borderlands 3 since 2012, immediately after the second game released. 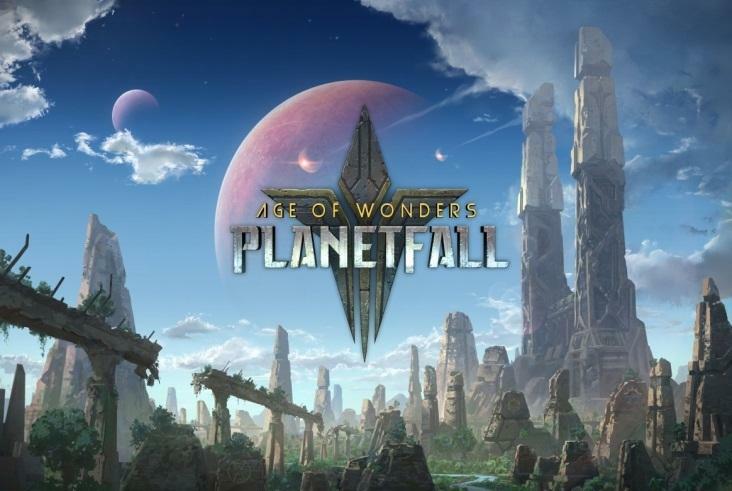 The open world action RPG achieved a level of entertainment value well above similar shared-world shooter games released toward the latter end of the decade. Now, 7 years after the release of Borderlands 2, Gearbox is reving up fans by teasing a possible release of Borderlands 3. Gearbox announced their appearance at the PAX East mainstage by sharing the image below on Twitter. Look carefully at the top right of the image. “Exit 3” can be seen poking out, partially cropped out of the image. Along with the Exit 3 hint, the Tweet was sent out exactly at 3:00pm. As mentioned at the beginning of this article, Borderlands was massively successful at creating a cooperative first-person shooter that puts major titles like Destiny, Fallout 76, and most recently Anthem to shame. Gearbox was able to create a single-player world that transitions to cooperative play seamlessly. 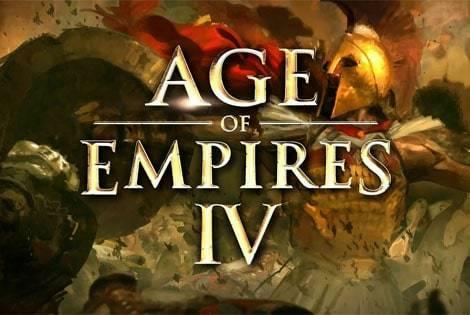 It has a massive amount of content and most importantly, released as a complete game. 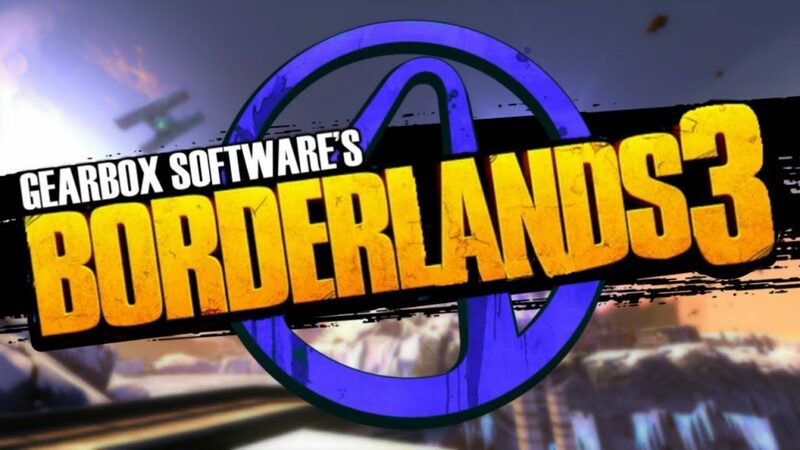 However, Borderlands 2 did release in 2012, well before this new “Games as a Service” model was first introduced. If Gearbox does announce Borderlands 3 and they stay true to what their fans know and love, it will have a massive chance at overshaddowing Anthem or the upcoming shared-world-shooter, The Division 2. 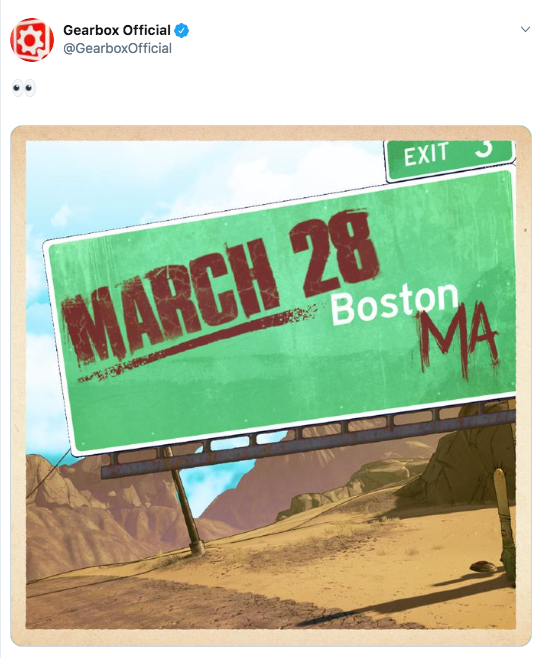 It’s not confirmed Borderlands 3 is the announcement Gearbox Software has planned for their main stage presentation at PAX East 2019. Even with the multiple references to “3”, Gearbox is infamous for trolling fans, but in a good way. For all the gamers that want to get their hands on Borderlands 3, it would be a crushing blow to watch Gearbox come and go from that main theater without official word on the third Borderlands. Be sure to check back with GigamaxGames.com on March 28th after Gearbox takes to the PAX East stage for even more updates. Fans are only a few days out from getting their hands on The Division 2, Ubisoft's latest shared world shooter. Much like the recently released game Anthem, Ubisoft is offering a number of different release dates depending on which tier of the game you buy/pre-order. However, before anyone gets to play the game they will first need to download a sizable day one update. As detailed on Ubisoft's support website, they are releasing a patch that will fix a variety of bugs and make other improvements to the game. Players on Xbox and PC will need to have 48-52 GB (depending on region and language choice) of free space while, PS4 players will need between 88-92 GB. Ubisoft will also be launching their Title Update 1.5 starting March 11th. 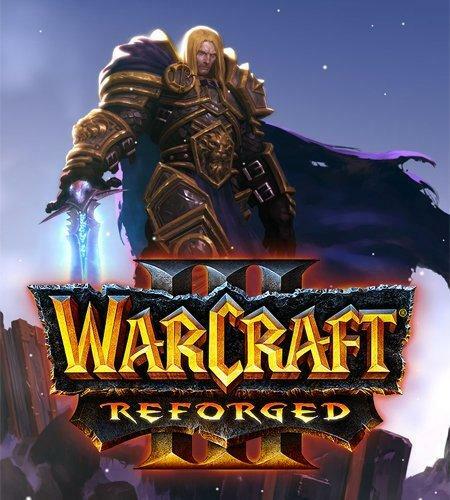 Thankfully, this patch will not be as taxing, weighing in at around 2 GB depending on region and language. This patch is intended to fix issues surrounding audio cutting out that some experienced during the beta. 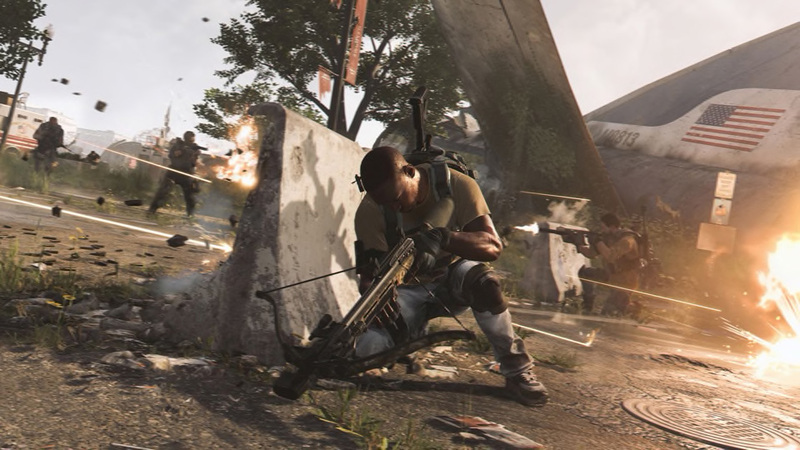 Just like the first Division, Ubisoft is set to support The Division 2 with a variety of post launch updates. 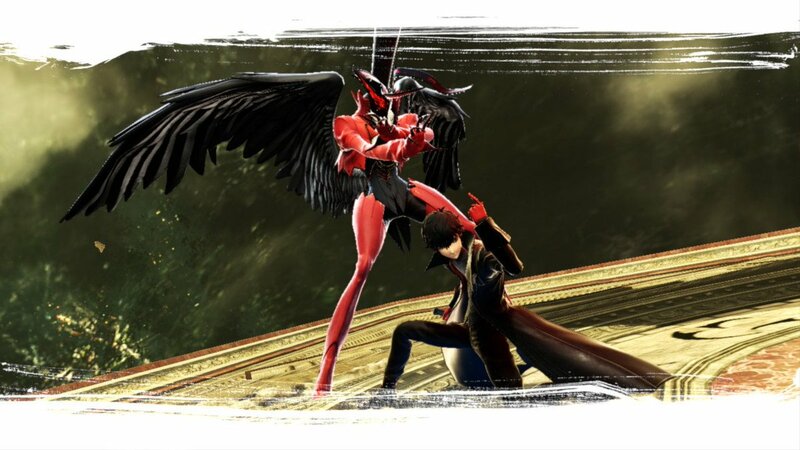 The developer recently revealed their plan for the game's first year, which included two new episodes releasing in the summer and fall respectively with one more planned for the winter. Ubisoft also has a Year One Pass for those interested that gives early access to new cosmetics and perks. Firestorm, the battle royale mode that's coming to Battlefield V, has leaked before its official release this month. The leak comes in the form of the mode's tutorial video, which recently appeared in multiple places online. As fans will be able to see in the video, the mode contains a solo, duo, and squad mode. 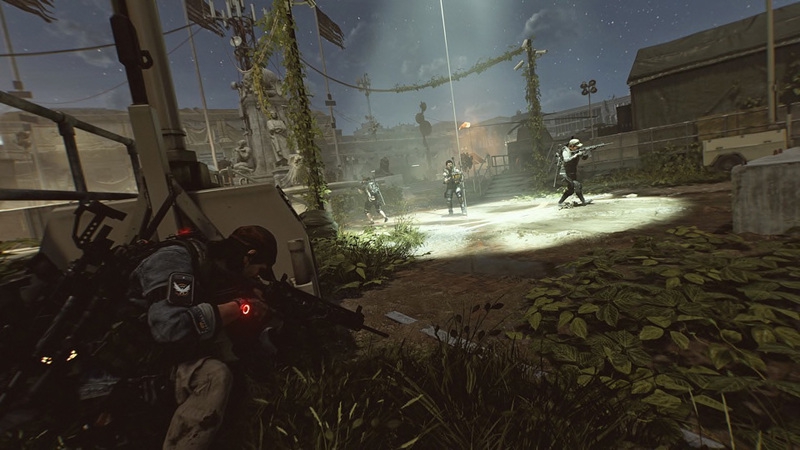 Players drop into the map from above then compete to find weapons and items littered around the map and fight until there's one person left standing. Firestorm will also have three tiers of weapons: common, rare, and epic. The new mode will also allow for downed players to fire their sidearm while they are waiting for players to pick them back up. Unlike the recently released Apex Legends, players will not be able to truly resurrect their squad members. 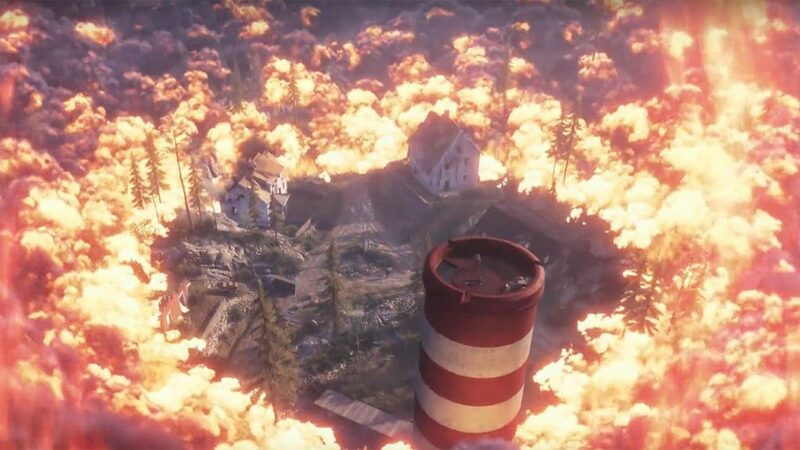 Firestorm's development was not handled by the main Battlefield V team but instead by an EA owned studio named Criterion. The mode will contain a total of 64 players fighting to win with not only Battlefield V's guns, but vehicles like tanks and other troop transports. EA responded to the leak with a cryptic tweet that seems to confirm its validity. The tweet reads "*Checks Reddit* More to come" then contains a video of a ring of fire closing in on a squad of soldiers. It seems like DICE is preparing to reveal more on Firestorm very soon. Fore more on Battlefield V and its new mode be sure to keep checking back with us here at GigamaxGames.com. Metro Exodus crawls out from beneath the streets of Russia on February 15th, 2019. Deep Silver and 4A Games gave audiences a taste of what’s to come with a brand new Story Trailer, yesterday 1/8/19. 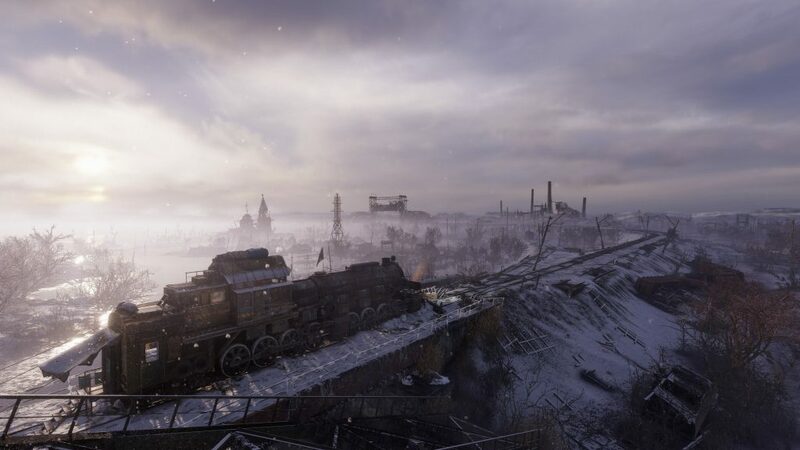 New characters, environments, challenges, and dangers await anyone that picks up a copy of Metro Exodus. Players will venture across the nuclear Russian wasteland and embark on a journey that will take them from Moscow to the Summer sands of the Caspian desert. Metro Exodus will be available on PlayStation 4, Xbox One, and Microsoft Windows. 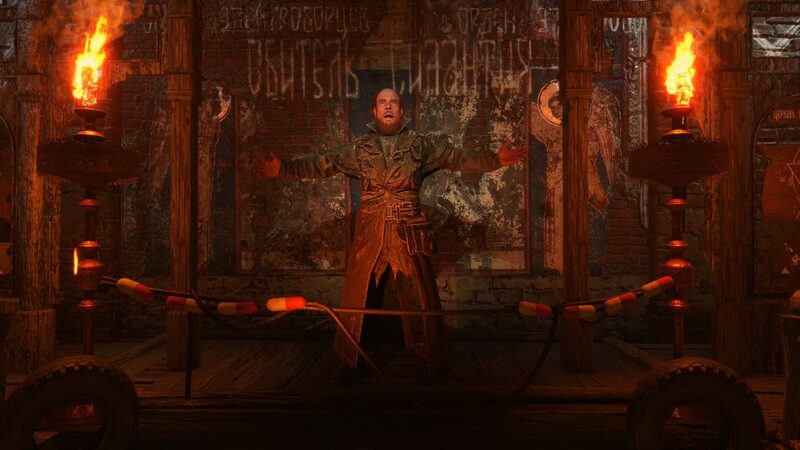 Anna, the protagonist’s Artyom’s wife can be heard narrating the intense trailer. The short, 2 minute thirty second clip was enough to instill the massive amount of stress Artyom’s team of Spartan Rangers face as they explore the decolate Russian wasteland. A broken landscape trying to recover after nuclear devastation is at first all people may see. However, the struggle of this determined crew highlights the importance of searching for some peace in a time of war. Taking solace in a breath of fresh air will still not be enough to protect the Spartan Rangers from the evil that lurks beyond the Metro. Gamers will board the Aurora, a weaponized steam train as Artyom, Anna and Spartan Rangers move East. Searching for more survivors and some kind of civilization, players will need to scavenge, craft, and fight in order to survive. The press release emphasized that the “gripping story” will elevate classic Metro gameplay with massive, new, non-linear levels. Dynamic weather and day/night cycles are included, expected to enhance the immersion level. 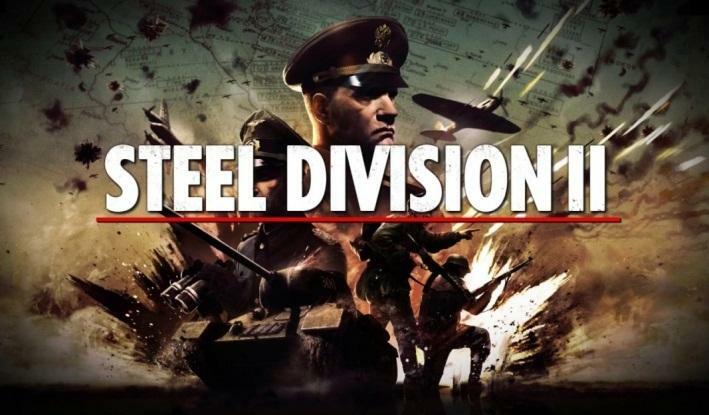 The developer also added a “choose your fate” mechanic, allowing players choices to determine if some comrades will live or die. 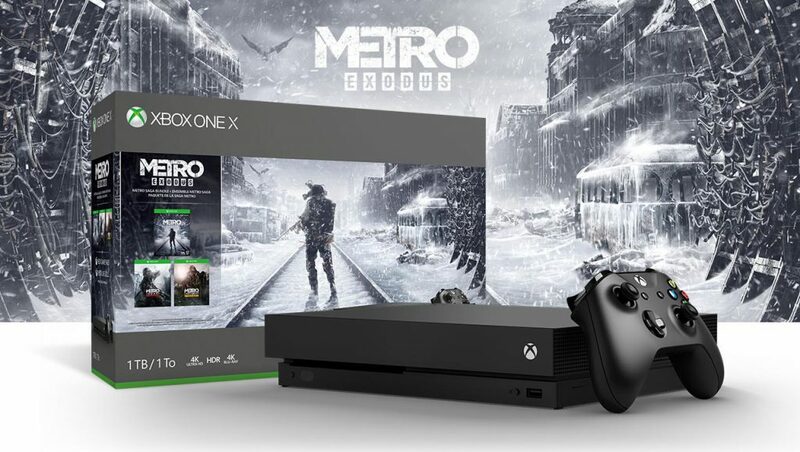 Along with the Story Trailer reveal, Deep Silver and Microsoft showed off the Xbox One X Metro Saga Bundle. The bundle is currently available for pre-order and it includes a 1TB Xbox One X Console, all three Metro games; Metro 2033 Redux, Metro: Last Light Redux, and the new Metro Exodus. MSRP for the bundle comes in at $499.00, the usual cost of a 1TB Xbox One X on its own. The last Metro game to come out, Metro: Last Light released in 2013. Metro Exodus is positioned to be a massive upgrade from the previous title. If the trailer is any indication of how the full game will turn out, Metro fans are in for a thrilling and unforgettable adventure. 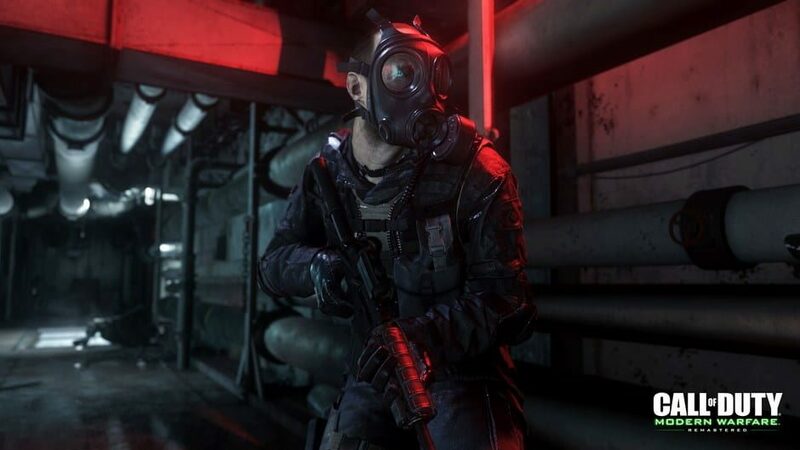 Most are aware that Call of Duty's development goes through a host of different companies and if the cycle continues as expected, Infinity Ward is next. A recent series of tweets of skeletons and skulls from the senior communication manager at Infinity Ward, Ashton Williams, could indicate the studios involvement in the project and potentially points toward what direction the game may take. 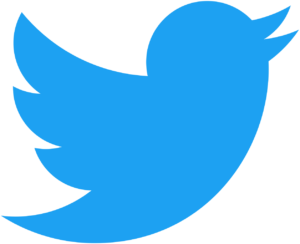 Although, the tweets do not include any text, fans started to speculate on what the cryptic series of messages could mean. Modern Warfare Sequel, Is That You? Infinity Ward is the studio behind Call of Duty: Ghosts, which led many to believe that the messages were teasing Ghosts 2. However, according to Jason Schreier, editor at Kotaku, this is not accurate. Before Infinity Ward created Ghosts and Infinite Warfare, they were the team responsible for the widely popular Modern Warfare series. Fans may remember one of Modern Warfare 2's main characters was Lieutenant Simon "Ghost" Riley who wore a face mask with a skull pattern on it. Many fans suspect that the skull tweets could be indicating a sequel featuring the character. Modern Warfare Remastered Gameplay, Below! The tweets could also indicate that a Modern Warfare 2 remaster is on the way, considering how well Modern Warfare Remastered sold. The remake was sold alongside Infinite Warfare which could mean that the next Call of Duty will have a special edition that includes Modern Warfare 2 remastered. This is all speculation though, and the tweets could just be a tease for a brand new line of Call of Duty games, or, have nothing to do with the series at all. The last Call of Duty to release was Treyarch's, Black Ops 4, and was the first in the series not to feature a proper single player campaign. It was also the first time a Battle Royale mode was added to the game. As of now, it is not clear whether the next game will have either of these features. We'll be sure to keep a close eye on any developments so be sure to keep checking back with us here at GigamaxGames.com. It’s the New Year and that means taking a look at the most anticipated videos games coming out this year. 2019 is promising to bring gamers new classics and unforgettable video games. It will be hard to live up to the hype of 2018 with hits like God of War, Red Dead Redemption 2, Monster Hunter: Worlds and so many more. 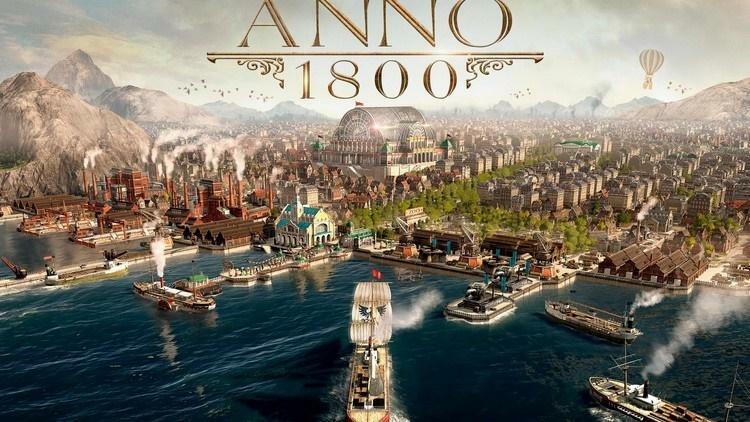 The question remains if 2019 can offer up even more incredible games to people around the globe. Below includes the Top 7 Most Anticipated Video Games of 2019. Tell the Gigamax Games crew which game you think will rain above them all in the poll at the bottom of the article! Also, be sure to leave a comment if you think there is a game that should have been included. Kingdom Hearts 3 might not only be the most anticipated video game of 2019, but it may well also be the most anticipated video game of the decade. Kingdom Hearts 2 released in 2005 and fans have been not-so-patiently waiting for the final entry in the trilogy. Gamers were able to get their Kingdom Hearts fix with games like Kingdom Hearts Birth by Sleep 0.2, but these games were only enough to hold them over. Now, 2019 is here and Kingdom Hearts 3 has an official release date, January 25th, 2019. Disney and Square Enix fans are nearly ending their 13-year long wait. 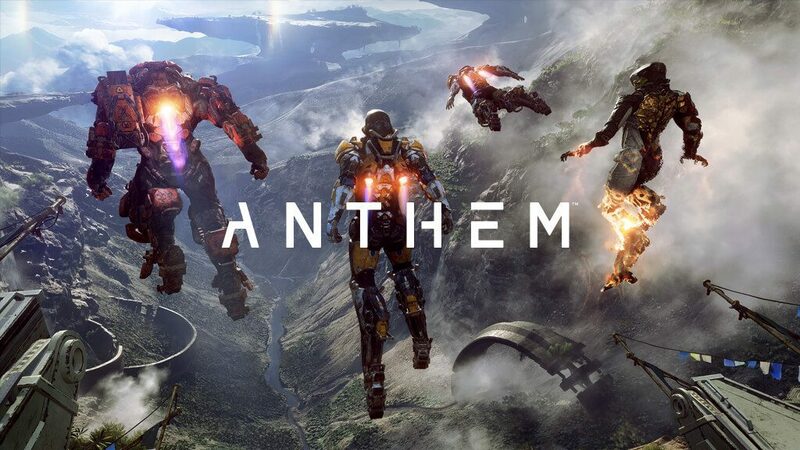 A new franchise, Anthem made an impact on the world when it was first announced. Flying through an alien planet with friends in iron-man like suits, laying waste to extravagant enemies in beautiful, detailed environments. 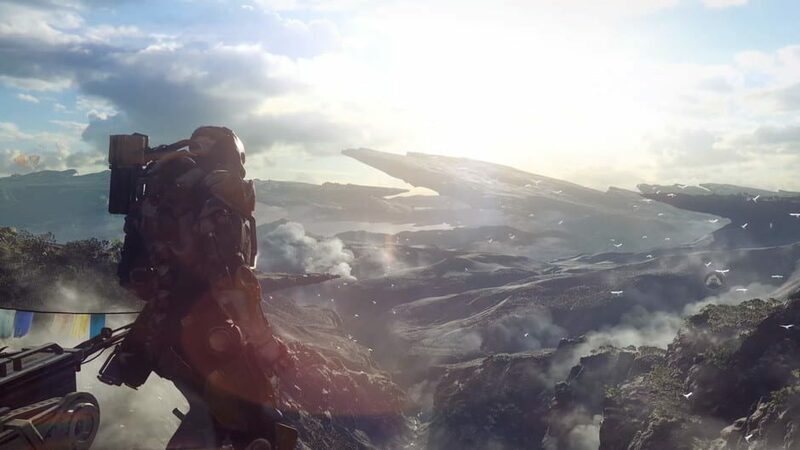 Built around multiplayer and cooperative play, Anthem is expected to offer a similar experience to Destiny, only in a different package It is promising to be everything Destiny wasn’t, and more of what the game should have been. 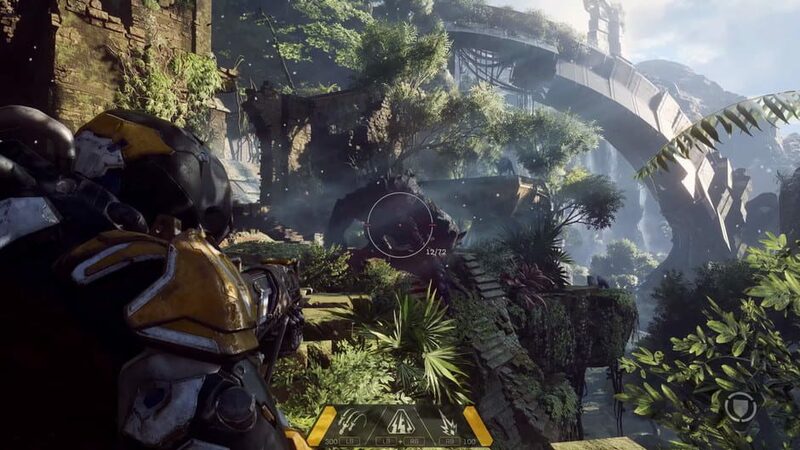 Being developed by BioWare, Anthem is expected to hit stores on February 22nd, 2019. This newcomer might have people excited but some gamers are skeptical if it will actually deliver. 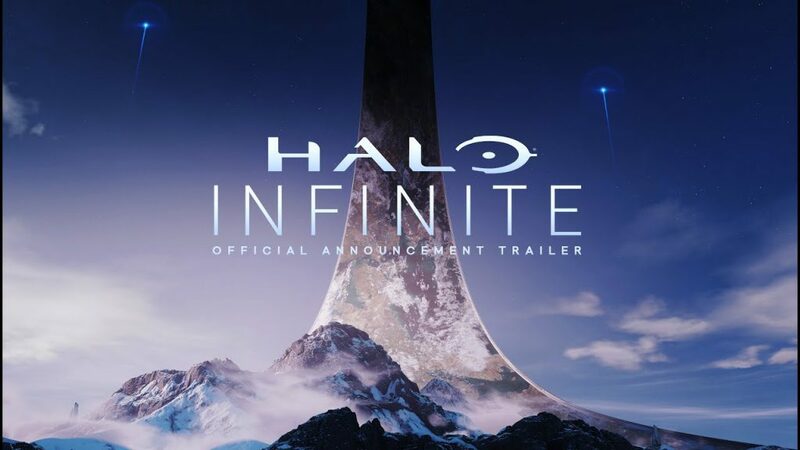 343 Industries is keeping their lips sealed for the most part regarding their upcoming project, Halo Infinite. A sequel to Halo 5 and bringing back couch co-op, the developer is looking to make a splash with their latest Halo release. 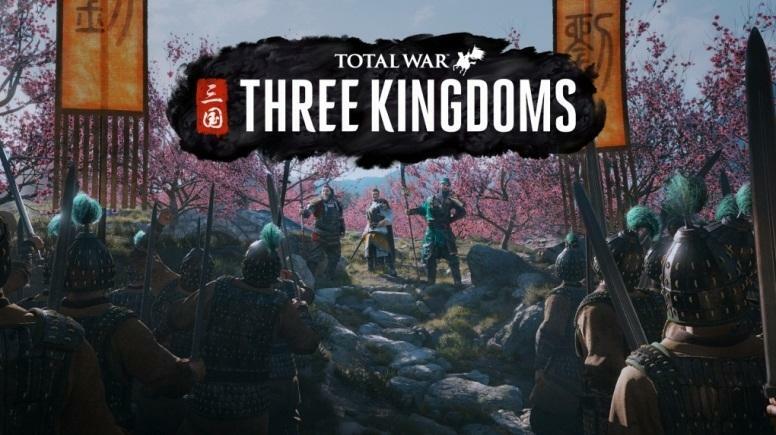 PCgamer expects a November 2019 release but this remains uncomfored. Right now, sometime a 2019 release is all the information available. There will be a bit of a wait before there is an official announcement. Furthermore, only after fans have a chance to play will the world know if 343 Industries was able to refresh a game that has grown stale in its old age. Devil May Cry, the classic action-adventure hack-and-slash experience is making its return on March 8th, 2019. 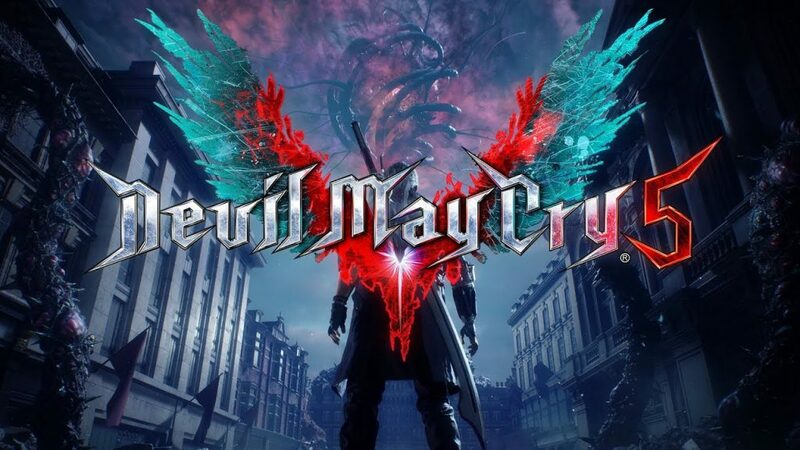 Coming to PlayStation 4, Xbox One, and Windows, nearly every gamer will have the chance to see how Devil May Cry 5 holds up. Fans of the Devil May Cry franchise are itching to get their hands on this long-awaited title. Promising a thrilling, exciting, and unforgettable time, filled with gore and excessive violence, there’s no doubt Devil May Cry 5 will have at least a few redeeming qualities. 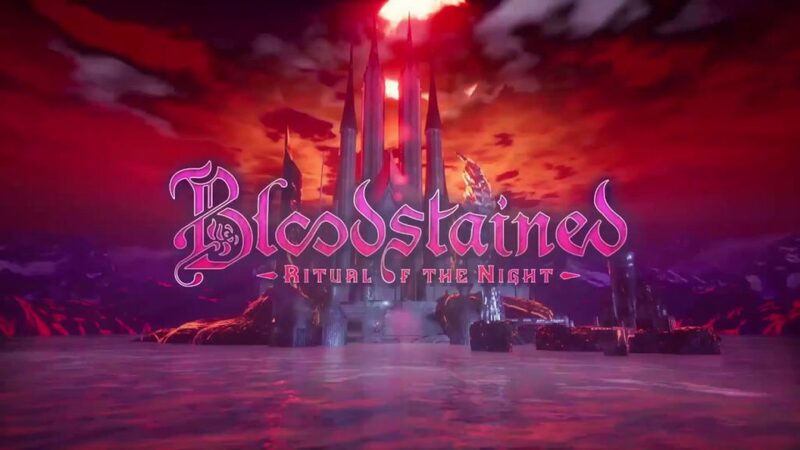 Bloodstained: Ritual of the Night was supposed to release in 2018 but producer Koji Igarashi, former series producer for the Castlevania series announced on the Kickstarter Page it will be pushed back into the New Year. Anticipation is high for this Castlevania spiritual successor developed by ArtPlay, WayForward Technologies, Inti Creates, Monobit, and Dico Co., Ltd. It’s always great to see an indie game whip up the gaming community but it will be interesting to see if Koji Igarashi and the BloodStained: Ritual of the Night team can live up to expectations. 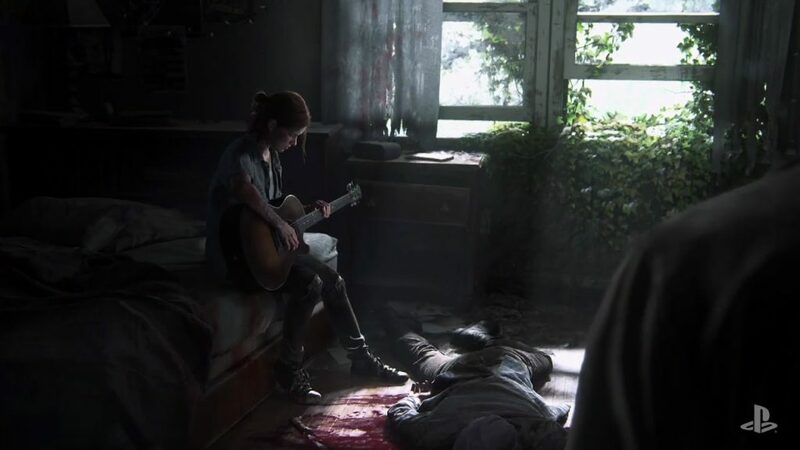 Naughty Dog still hasn’t put forth a solidified release date for Last of Us 2. However, speculation is leading many to expect a 2019 release date. Branching off from Last of Us which released in 2013, Last of Us 2 will follow Ellie’s story as she tries to thrive in her diseased world. The Gigamax Games crew will continue to keep a lookout for any rumors, leaks, or official word about a release date for Last of Us 2. Don’t forget to check back on GigamaxGames.com for the latest video game news and announcements! Rumors, speculation, and “leaks", nothing has provided an actual release date for Death Stranding. The latest project by Kojima Productions is cloaked in mystery. Death Stranding was included on this list of most anticipated video games of 2019 simply because of the curiosity factor. Walmart Canada leaked a June 2019 release date but that was later explained to be a mistake and a placeholder. 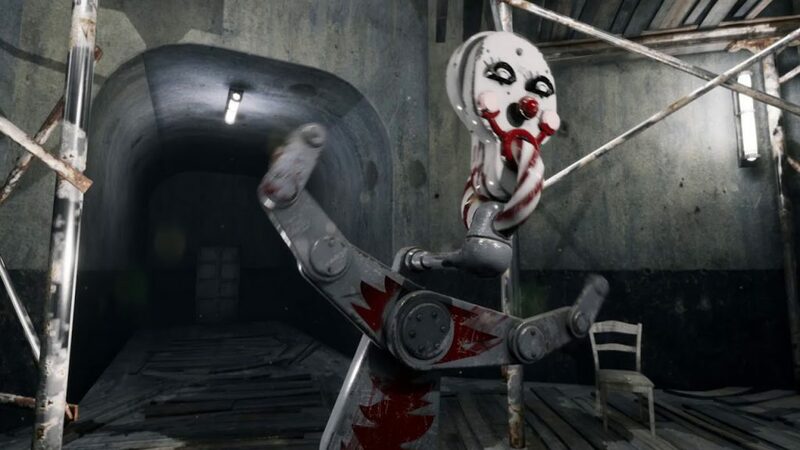 Not much is known about the game besides the inclusion of Walking Dead star Norman Reedus, and an important baby, but the notable studio working on this unique project has gamers interest. Only time will tell if 2019 will live up to the massive amount of amazing games released in 2018. There’s even a chance this year will be even greater. As of now, the line-up of new, interesting, and unique games releasing in the new year is enough to have gamers excited. 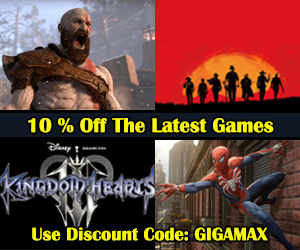 However, there are sure to be a few surprises, so don’t go anywhere and remember to keep checking back on GigamaxGames.com for all the latest reviews, news, and video game industry announcements all throughout 2019! Vote for your Most Anticipated Game of 2019! What's your Most Anticipated Game of 2019!? Think we left a game off the list? Leave your Most Anticipated Game of 2019 in the comments, below!